Aired on Tuesday, January 23rd. The small Vermont town of Norwich (population 3,000 or so) has quite possibly produced more Olympic athletes per capita than any other location in the United States. How has this community done so? What's their secret? Our guest on ST, Karen Crouse -- a sportswriter who's been on the staff of The New York Times since 2005 -- set out to answer this question. 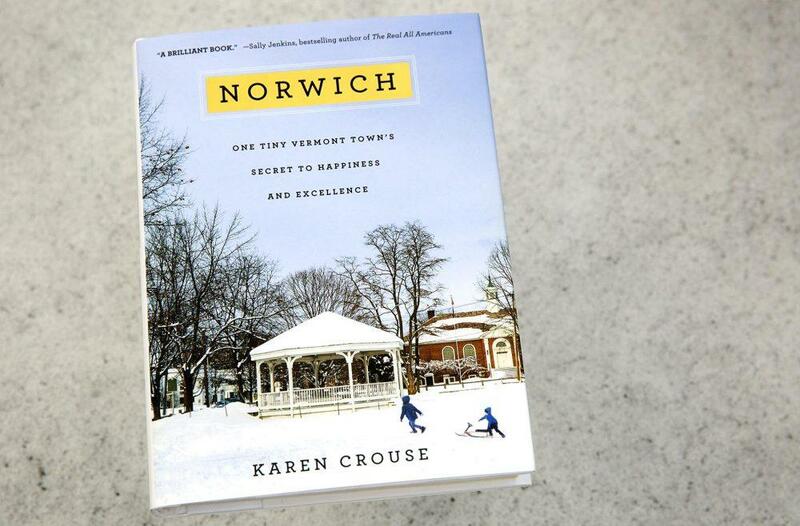 And her delightful new book reveals that answer; the book is "Norwich: One Tiny Vermont Town's Secret to Happiness and Excellence." As Crouse tells us, while she began the project thinking that her work would eventually lead to "a sports book...the result is actually more of a parenting book." As was noted of "Norwich" by Publishers Weekly: "Short and sweet, this important book highlights what's wrong with youth sports by focusing on a community that gets it right." And further, from a starred review in Library Journal: "Brimming with community-building ideas that transcend sports, this book challenges the current over-extended, high-pressure world of youth athletics and provides the tools to help foster a positive, hometown-based alternative. Highly recommended." 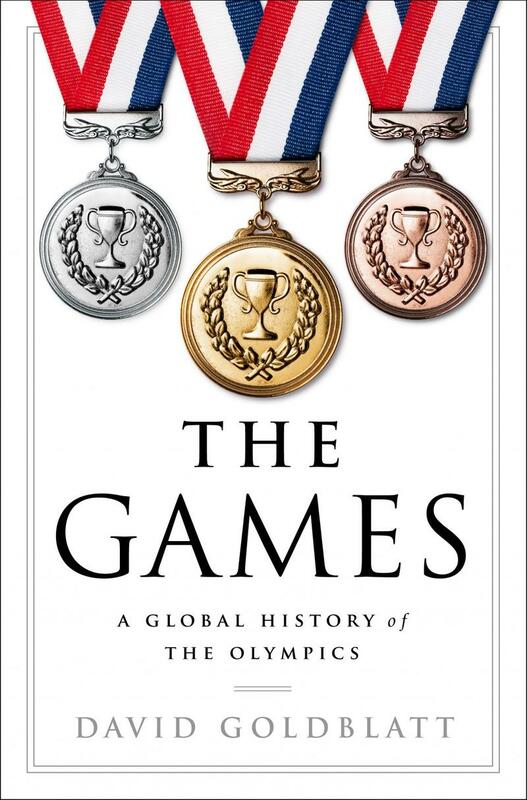 On this installment of ST, a chat with the British scholar, journalist, and author David Goldblatt, whose new book -- arriving just in time for the Summer Games in Brazil -- is "The Games: A Global History of the Olympics." As was reecntly noted of this thorough and well-researched (and often quite opinionated) history of the modern Olympic games by a critic for the UK's Guardian newspaper: "Sport is many people's first exposure to international relations, and it's often not a bad primer on who's got a beef with whom.